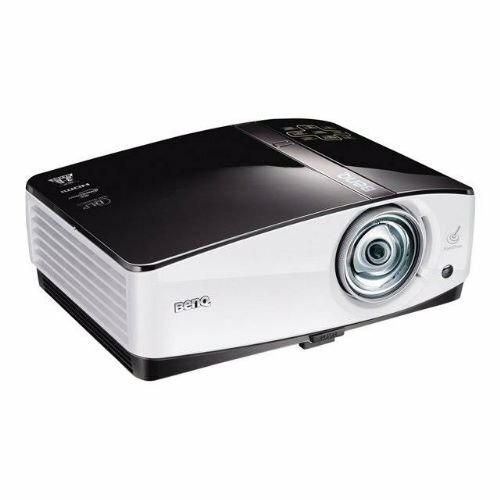 Keep learning light and fun with the BenQ MP780 ST! Built with the PointDraw technology, the MP780 ST takes interactive teaching to a high level - helping teachers get their point across in every subject - whether it's languages, arts, mathematics, or science. All they have to do is whip out their PointDraw pen to work their magic!